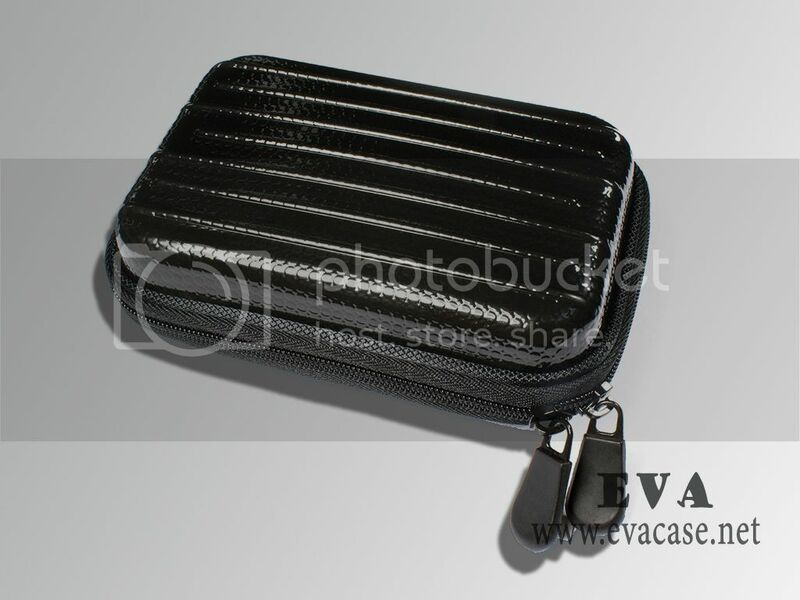 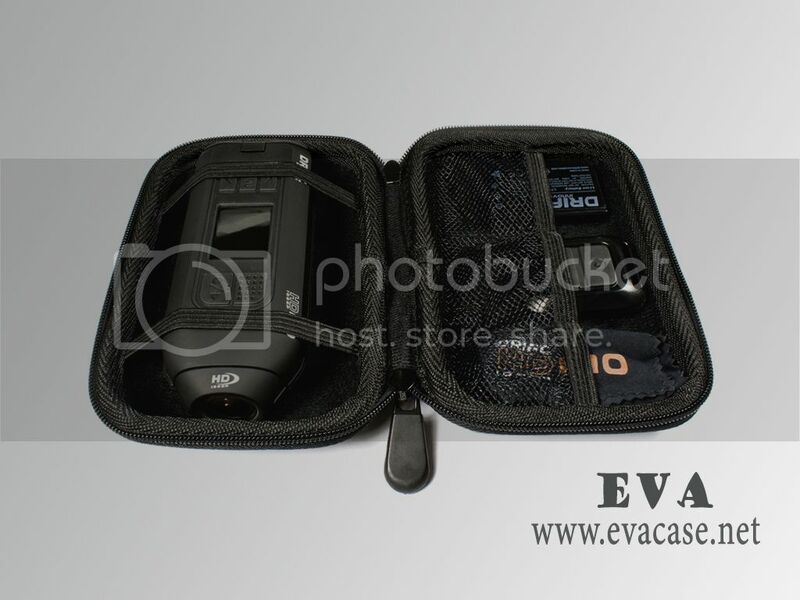 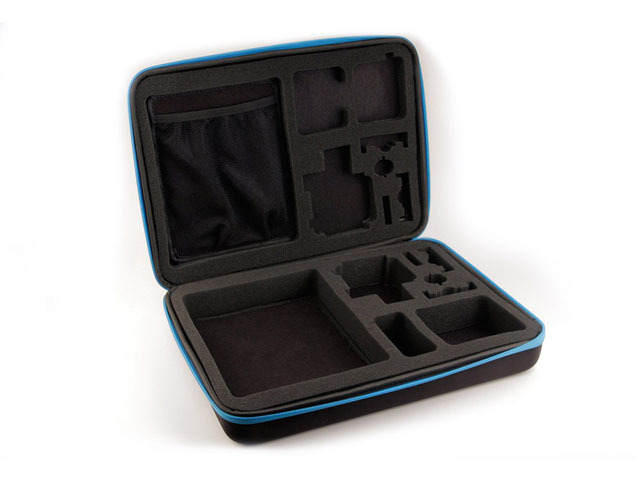 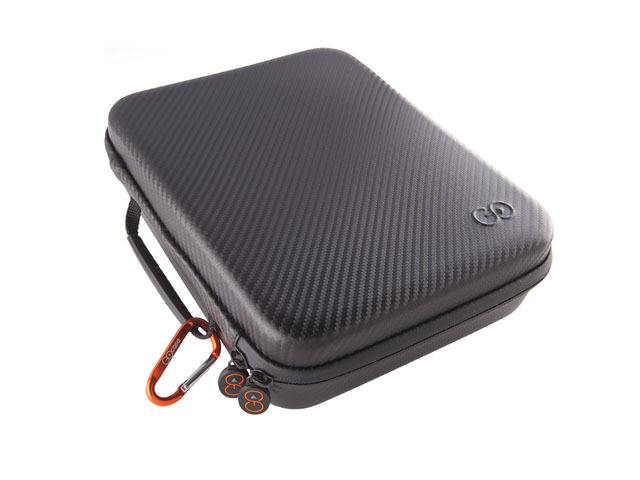 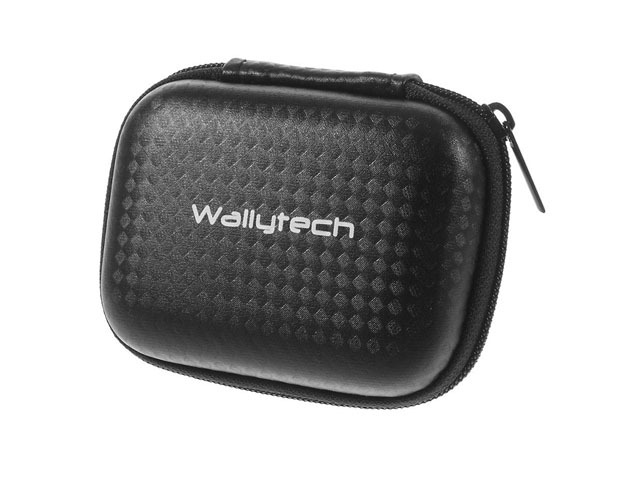 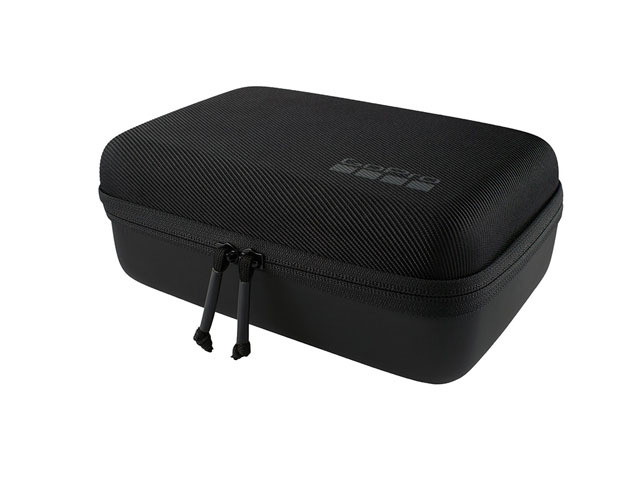 Drift HD waterproof case, drift hd carry case, drift hd action camera case, whatever you called it, This case was made from hard shell EVA with nylon zipper closure, it is the great help to hold action camera, micro SD Cards, batteries and accessories while traveling! 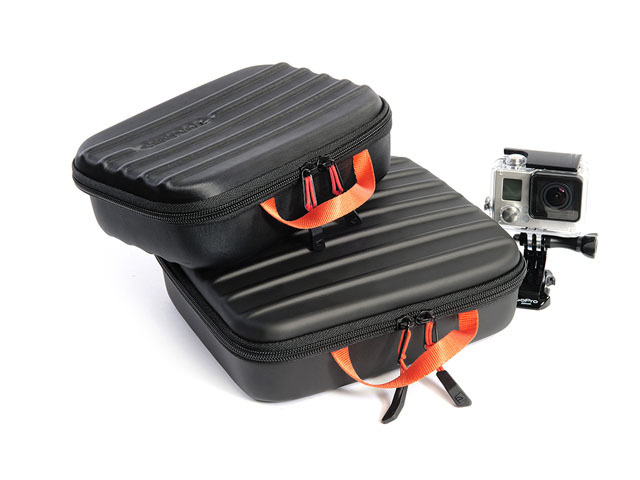 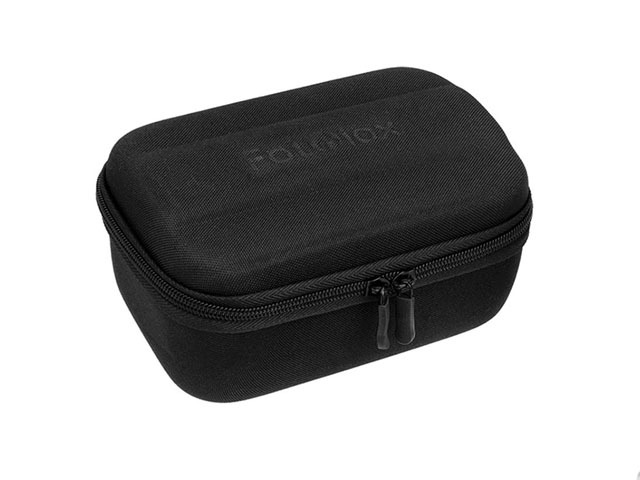 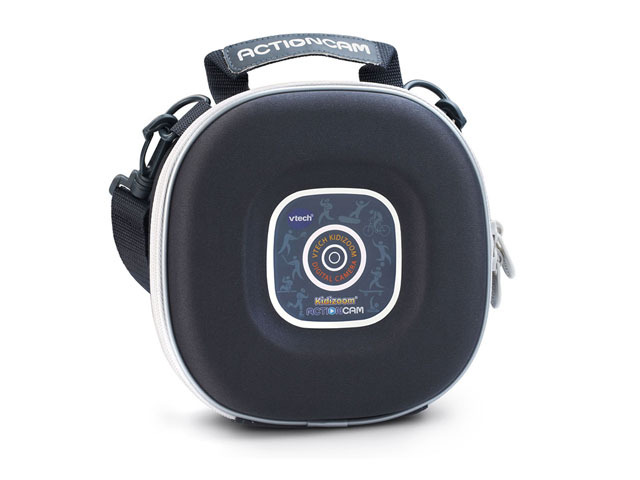 This action camera waterproof carry case is designed for Drift hd with zipper closure; Conveniently keep your GoPro, action camera, mounts and accessories together all in one place! 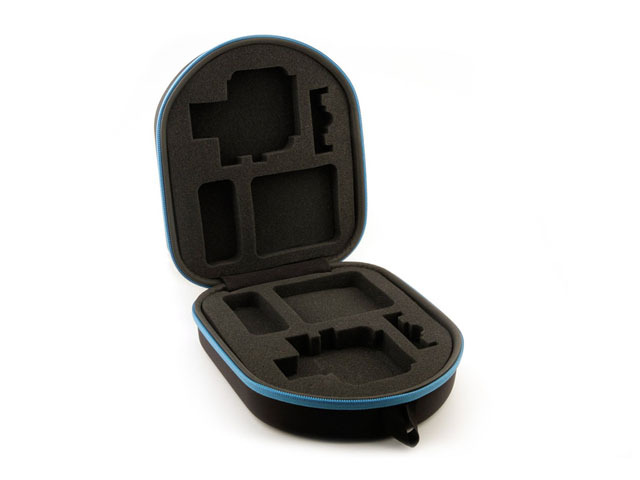 We also could design and produce the Smartphone Printer cases for other brands, such as Smatree, CamKix, ProGear, TELESIN, PHOTO4LESS, iRulu, Luxebell, Goja, XCSOURCE, EEEKit, Neewer, GERO, RIDIC Accessories, HSU , MaximalPower , XSORIES, GoPro, Lowepro, UKPro, Bower, GOcase, PRO-mounts, Peak Design, Incase, Insignia, Kamerar, Pelican, SKB, etc.